Ports in Spain and the Merchant Marine are managed by state-owned institutions called port authorities, ultimately a section of the Ministerio del Interior in Madrid and the Spanish government, depending on the Ministry of Public Works and Economy. The Autoridad Portuaria de Baleares (Port Authority of the Balearic Islands) is assigned to the management of the ports of Palma de Mallorca, Alcúdia, Mahon, Ibiza and La Savina (Formentera). 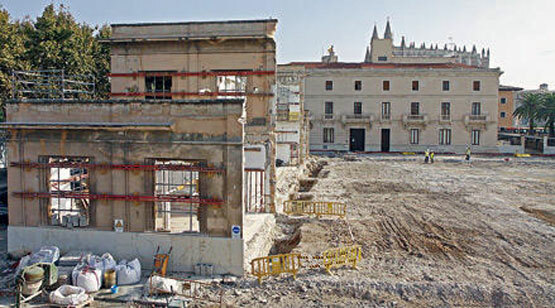 The Port Authority of the Balearic Islands is about to move into new headquarters at the Moll Vell in the harbour of Palma. A new construction has gone up on the site of the former Trasmediterránea building, busy up to some twenty years ago but abandoned since the late Nineties. 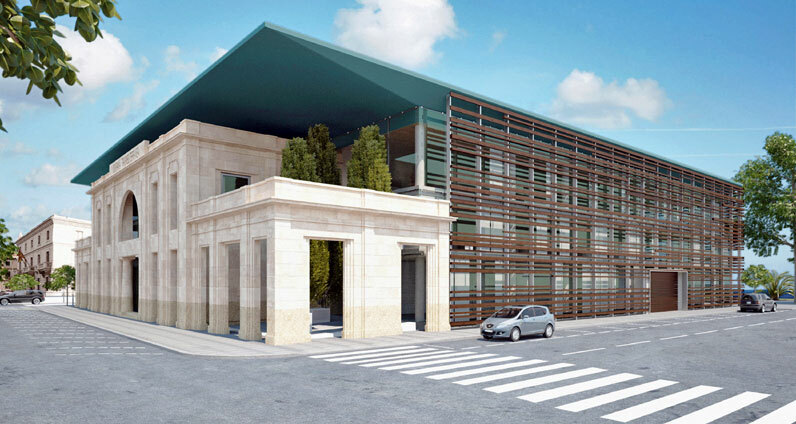 For generations of visitors to Mallorca, the old Trasmediterránea building had been a landmark acting as a meeting point and forwarding station for messages, mail and communication, not unlike the American Express office in Paris during the Forties and Fifties. 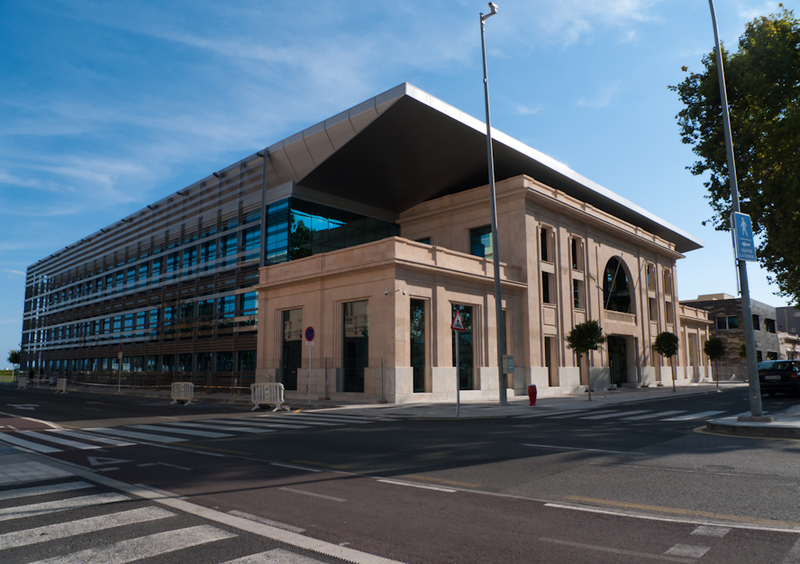 The new Port Authority headquarters were built, integrating parts of the old construction and its modernist façade, to an estimated budget of 18,000,000 Euros but seem to have finally come in at a total sum of 20,472,223 Euros, if the official figures are to be trusted. That’s quite a lot of money, don’t you think? I like the helpful info you supply to your articles. I will bookmark your blog and test again right here frequently. I am slightly sure I’ll learn many new stuff right right here! Best of luck for the following!